Steve Billingham, CEO of Duvas Technologies, exposed benzene as the ‘next asbestos’ during a keynote speech at this year’s Clean Air Expo. The event, which took place at Birmingham’s NEC (12th to the 13th September), brought together leading businesses and representatives from across the global air quality industry. Billingham called on industries around the world to protect workers by embracing state-of-the-art air quality monitoring technology. During his speech, Steve identified the health risks associated with prolonged benzene exposure, as well as the latest progressions in ultraviolet differential optical absorption spectroscopy (UV-DOAS) equipment. “The World Health Organisation has stated – in no uncertain terms – that there is no such thing as a safe concentration of benzene,” Steve explains. “Prolonged exposure to even low levels can leave workers with numerous chronic illnesses. Like asbestos, however, benzene-related symptoms can take over two decades to become visible. Duvas Technologies also exhibited its highly-acclaimed DV3000 unit at the event. The state-of-the-art system uses ultraviolet absorption spectroscopy technology to provide real-time analysis of up to 14 gas species at concentrations of as little as two parts per billion (PPB). 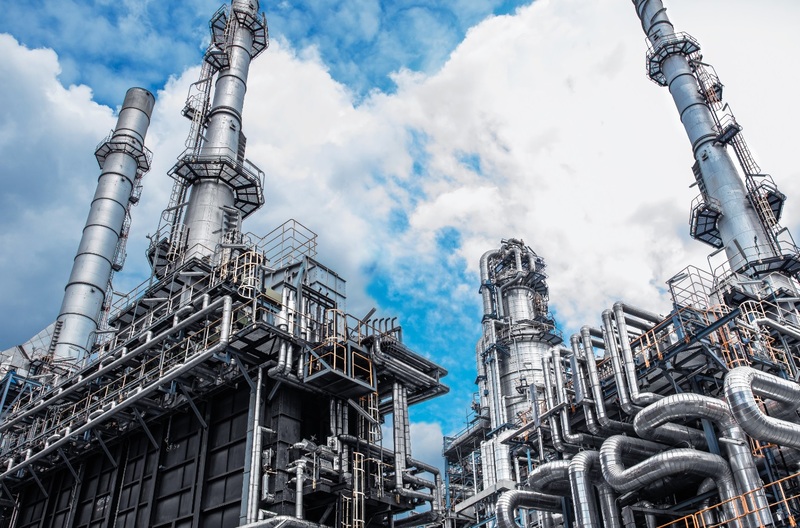 Originally conceived by researchers at Imperial College London, the DV3000 is now used by businesses worldwide, particularly those involved with petrochemical plants and oil refineries.